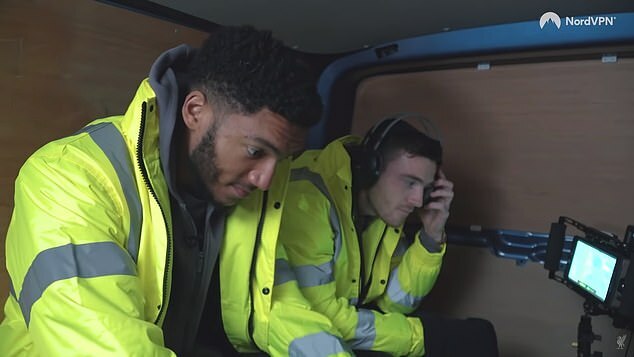 Andy Robertson and Joe Gomez stitched up Rhian Brewster with a prank on their Liverpool team-mate. 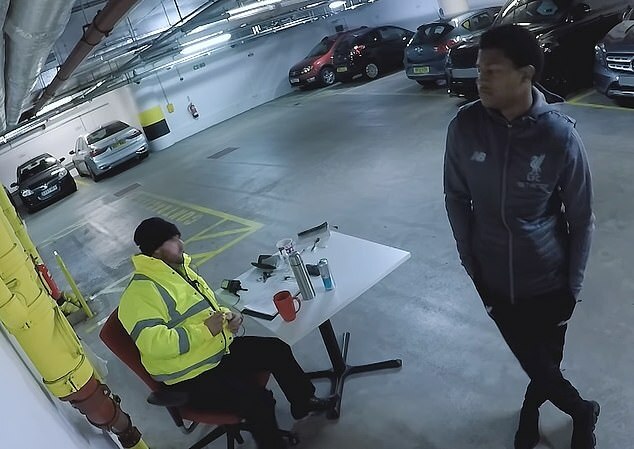 The defensive duo combined to play a trick on Brewster, who was told by a man posing as security that he didn't have the right pass. 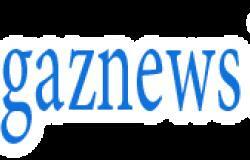 Gomez was allowed to go inside and joined Robertson in a truck, watching the action unfold though hidden cameras.